After the very successful and viral launch of the new Daft Punk album again something related spreads like a wildfire on the internet. This time it is not an own production, but a video made by the talented producer: PV Nova. 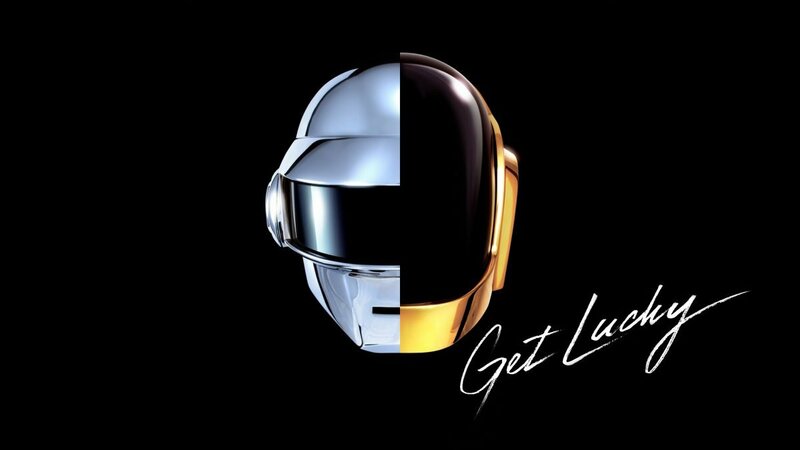 In the video we see the evolution of the song “Get Lucky” through every decade from 1920 – 2020. we are very impressed like the other million people who’ve already seen it. Note the time referenced sunglasses to the right of the video. Free mp3 : http://snd.sc/17SpPrx FINAL CLIP : http://youtu.be/t4z66VzcvO0 ENGLISH SUBTITLES available for the speech at the end! —- Venez sur la page Facebook la plus cool de l’Ouest : http://www.facebook.com/pvnovamusic Abonnez-vous à ma chaine : http://www.youtube.com/user/pvnova http://www.pvnova.com – Musicien, comédien, blogueur et ninja.